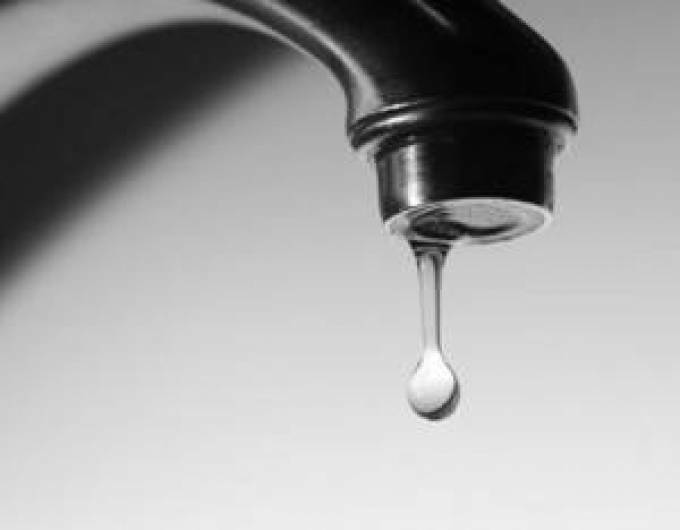 Living with urinary leakage can raise many concerns that can affect your daily life. At home as well as at work or in the crowded indoor places, one main concern is the smell caused by even few drops you leak. Lucky for you and whom around you there is something to minimise the odor that urinary leak can leave. You can reduce the odor in your urine several ways. Make sure you are staying hydrated. With urinary leakage you might drink less, but if you do not drink enough water, it can concentrate your urine and make the smell more potent. By drinking six to eight glasses of water a day or by having a glass of fruit juice that is noncitrus to dilute the odor. Cranberry juice is a great juice to reduce the acidity in your urine. If you cannot drink that much, ask your doctor if you can try taking deodorising tablets or supplements. By eliminating coffee, carbonated drinks, spicy foods, alcohol and asparagus you can reduce odors as well. It is very beneficial to clean yourself, your clothing and bedding to reduce the scent. Vinegar and baking soda are great to add into the wash to ensure your belongings smell fresh. After an accident, be sure to wash yourself thoroughly and put on clean clothing. If you wear adult diapers or something similar, try to find products that are odor eliminating or odor reducing and ensure that they fit properly. Lastly, you can purchase a mattress protector that completely covers the mattress to prevent leaks from soaking through. If these tips and tricks are not helping to reduce the odor, and urinary leakage becomes more than few drops it may be time to see your doctor to check for possible infections or for other reasons for urinary incontinence.